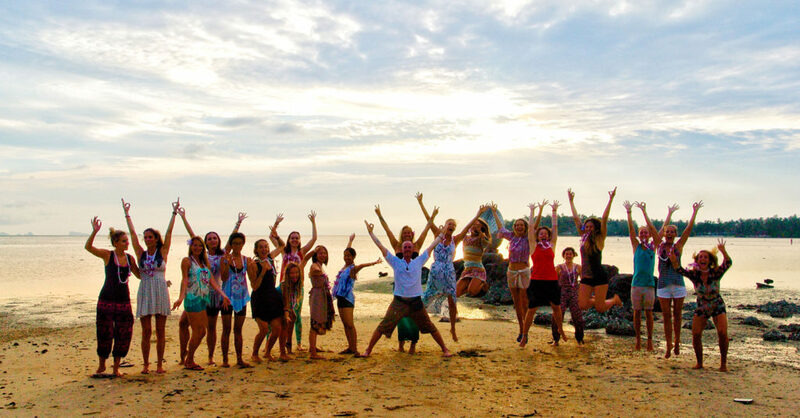 Ready to Go Deep, while having a fun, playful and life-changing experience? Combing ancient wisdom with modern teaching techniques, Pure Flow Yoga’s unique 200 hour Yoga Alliance Teacher Training takes you on a journey of evolution and awakening, through the exploration of Yoga as a living philosophy and powerful tool for self-discovery. · Deepen your Understanding of Yoga foundations, philosophy, history and practices. · Prepare you to teach Vinyasa, Hatha Flow & Yin Yoga, with thoroughly guided and supported practice teaching opportunities. 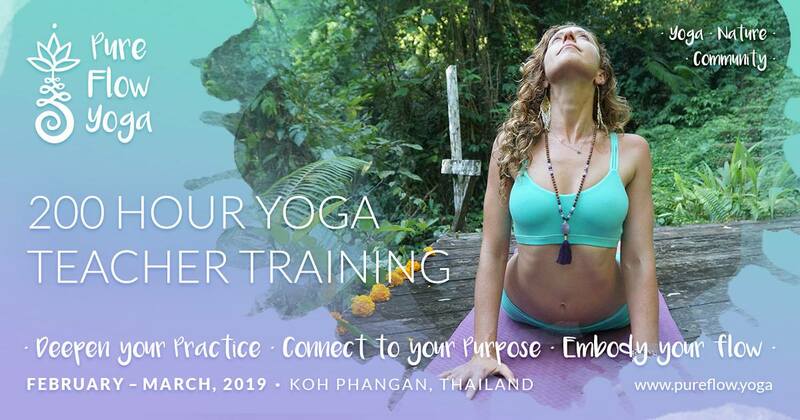 This life-changing Yoga Teacher Training with world-class teachers in Thailand will support you to share your passion, connect to your inner leader, and align you with your purpose.